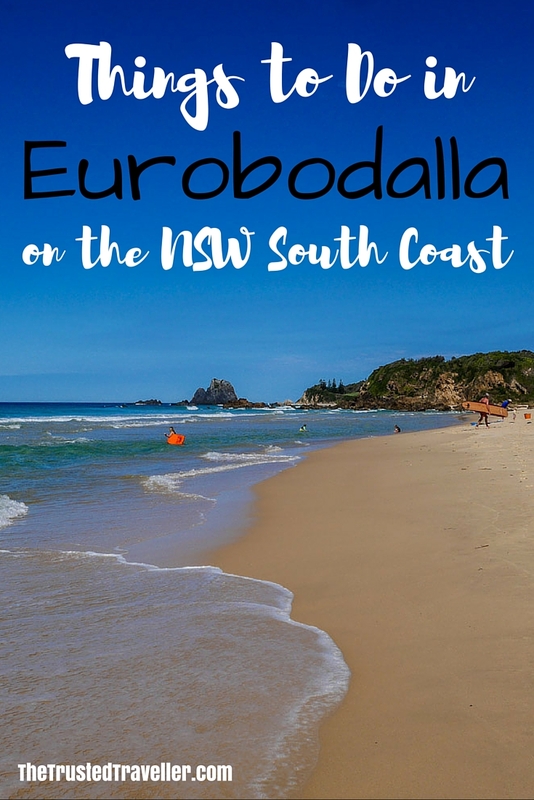 Eurobodalla is a region on the NSW South Coast that runs from the small town of South Durras, all the way south along the coast to Tilba Tilba and west to Nelligen. 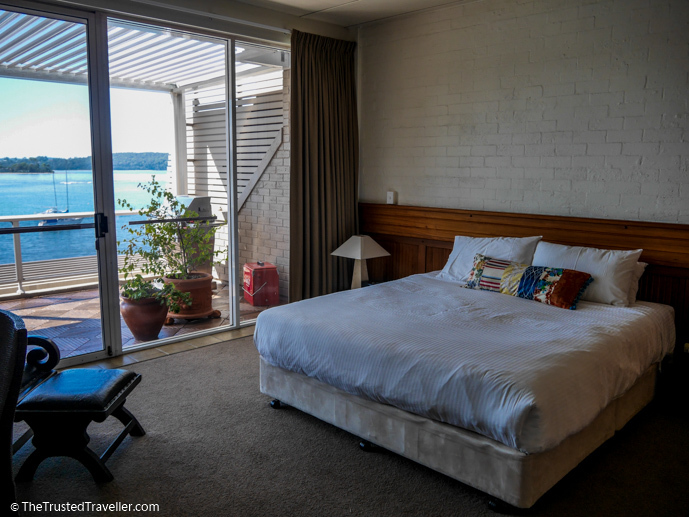 It includes bigger towns like Batemans Bay, Moruya and Narooma, as well as lots of sleepy hidden gems like Mossy Point, Broulee and Tuross Head. To sum the region up, Eurobodalla is an unspoilt paradise of beaches, islands, lakes and rivers, surrounded by nature reserves full of wildlife and perfect for exploration and relaxation. With its location just a few hours’ drive south of Sydney and east from Canberra, it’s the perfect place to take a break. 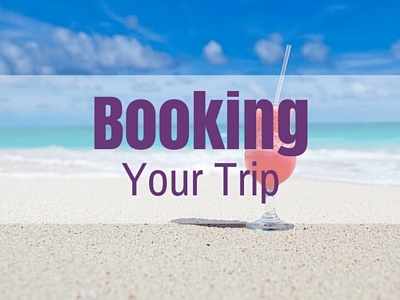 Whether it be over a long weekend or for a few weeks holiday, we can guarantee you’ll find an abundance of things to do in Eurobodalla. Here are our top picks for the best of the region, with something that can be enjoyed by all ages. 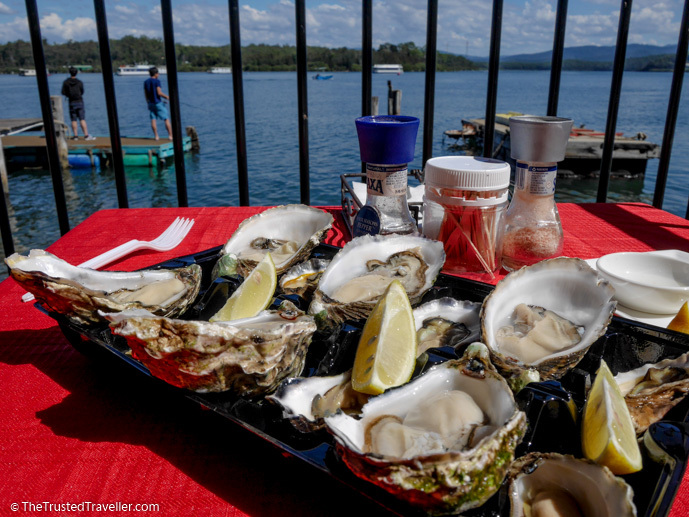 The Oyster Shed on Wray Street Batemans Bay is located right on the banks of the Clyde River and is the ultimate farm gate experience for oyster lovers. The NSW South Coast is famous for its oysters and you’ll get some of the best at The Oyster Shed including both Sydney Rock oysters and Pacific oysters pulled fresh in the crystal clear waters. Cost: Oysters start at just a few dollars each. 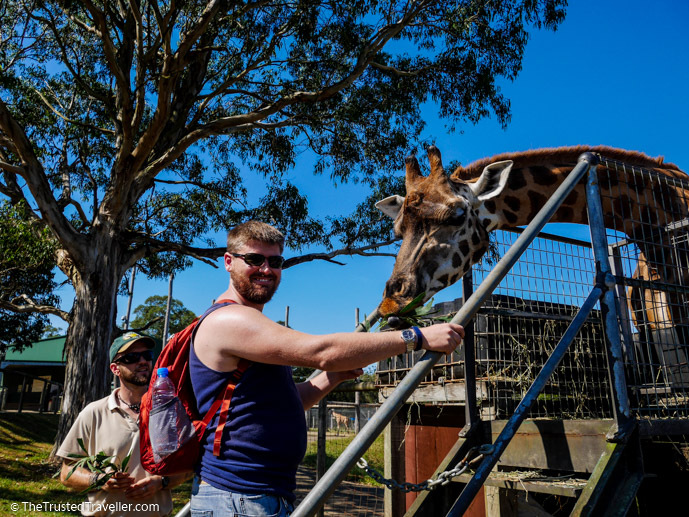 Mogo Zoo is a small privately owned zoo that is home to over 200 animals from 42 different rare and exotic species. A visit lets you get up close and personal with the animals with live talks, feedings and hands on experiences available throughout the day. Mogo Zoo have an excellent breeding program with connections around the world that help ensure some of the world’s rarest animals continue to exist. It is also worth noting that on many of the beaches in the Eurobodalla you’ll find some of the world’s most ancient geological sites. Head to South Durras, Guerilla Point, Myrtle Beach, Bingle Point and Narooma Surf Beach, just to name a few, to see these amazing rock formations. 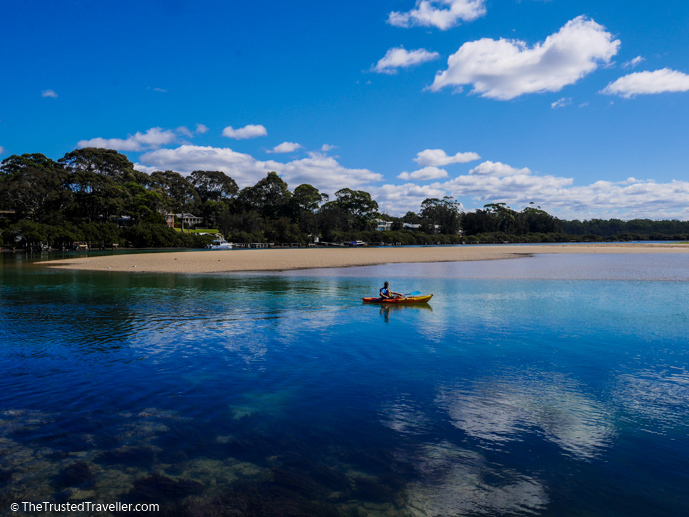 There are lots of places along in Eurobodalla to hire a kayak and explore, but the one we think shouldn’t be missed is kayaking at Mossy Point. The Tomago River meets the sea in this sleepy little coastal town and is the perfect spot to paddle through an unspoilt waterway spotting sea birds and giant stingrays. The Eurobodalla is famous for its dairy industry so learning about it and getting a taste is a must do when in the region. 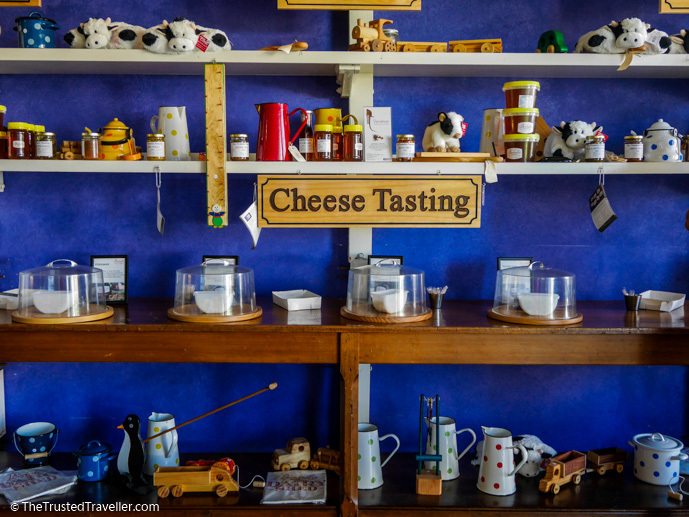 The best place to do that is at Bodalla Dairy where you can watch and learn about the cheese making process and then head next door to the Dairy Shed for a tasting. Make sure you try one of their thickshakes, they are delicious! 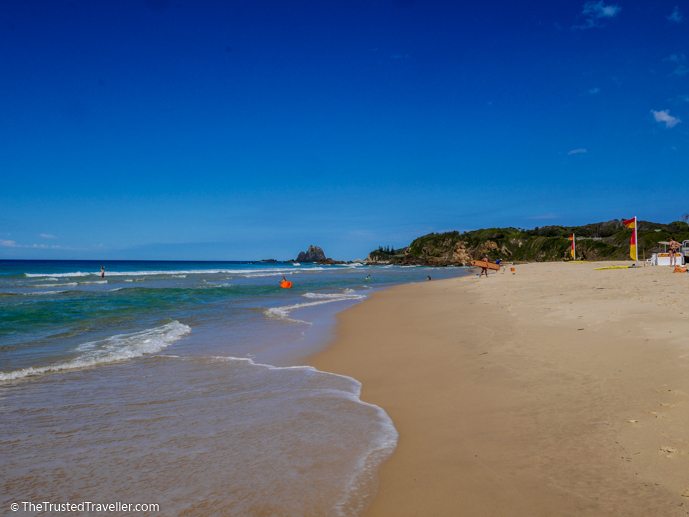 Located just 9 km off the coast of Narooma is this island that is a nature lover’s paradise. It is home to a famous lighthouse as well as many animal species such as the little penguins, seals and sea birds. 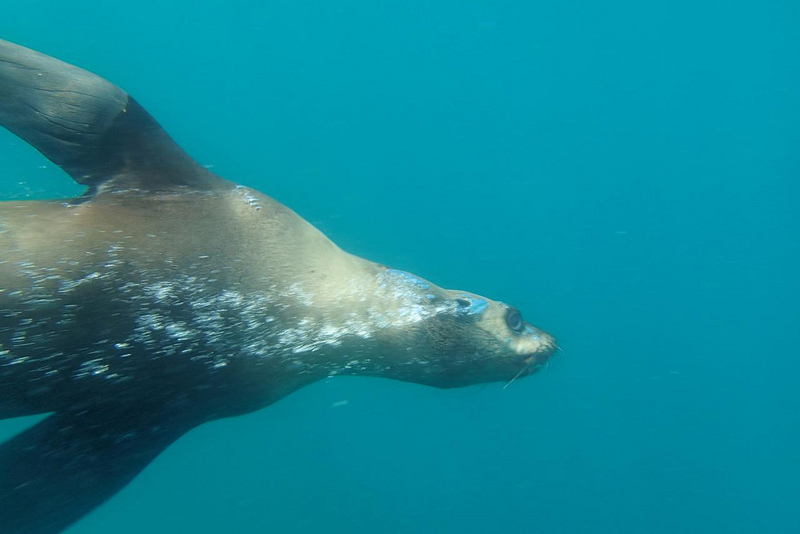 Weather permitting, you can take a tour by boat from Narooma that will allow you to see all of this plus have a guided walk with a National Park Ranger around parts of the island. 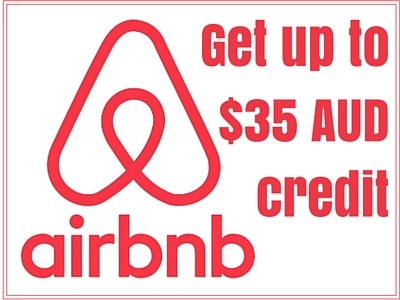 Address: There are many tour companies that run out to the island so check with the Visitor Information office in Narooma on arrival. Hours: Tour run most days but are weather dependent. Visiting a local market when you travel is an excellent way to help support the local community and Eurobodalla has a few really great ones for you to enjoy. Our personal favourite is the Sage Farmers Market. Held every Tuesday Sage is a marketplace for locals and visitors to the region to access locally grown or harvested food direct from the producers. And one of the main criteria for stallholders is that their produce must be from within 160 km of Moruya. Cost: All markets are free unless of course you purchase something. Hours: Sage Farmers Market is on form 15:00 each Tuesday. 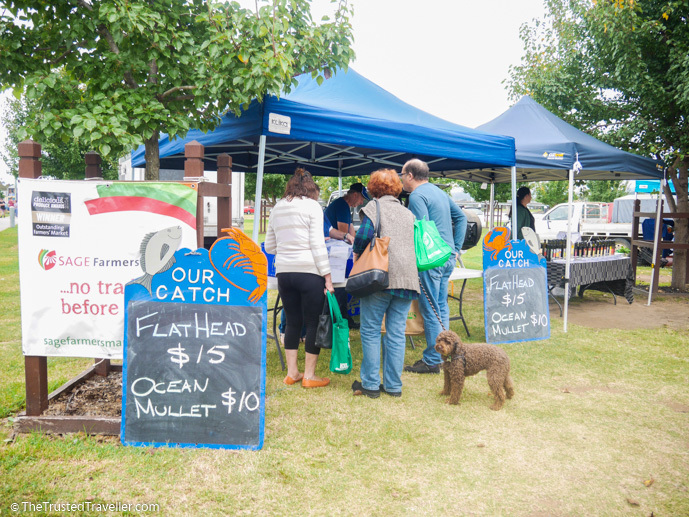 More Information: For a full list of Eurobodalla markets click here. 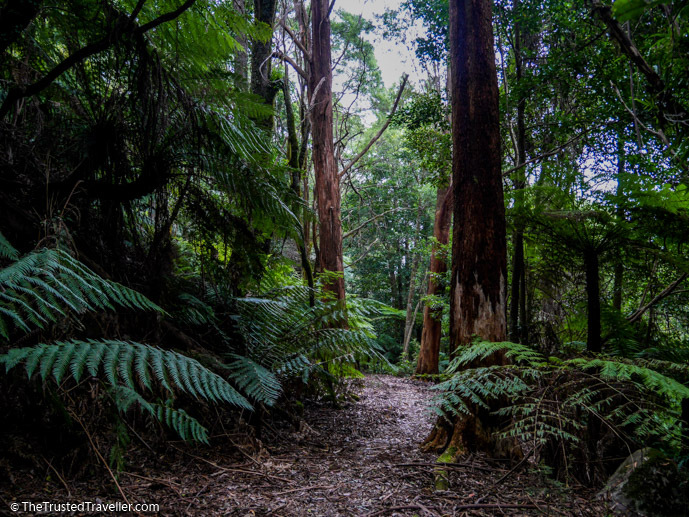 Durras Discovery Trail – an easy 1.5 km walk through the rainforest. Batemans Bay to Batehaven Walkway – a 3.3 km flat paved path that mostly follows the water. Mill Bay Boardwalk, Narooma – a short 350m boardwalk around Mill Bay. Mystery Bay to 1080 Beach – a moderate 5 km return walk on a bush with the option of a beach walk return when tides are right. Galaga, Mt Dromedary – a tough 14 km return walk up a sacred Aboriginal mountain. 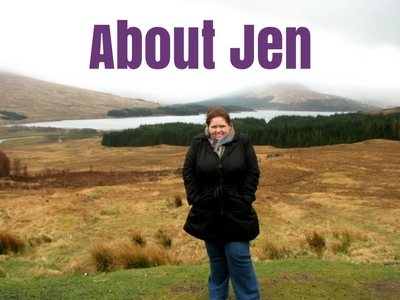 More Information: For a full list of walks click here. 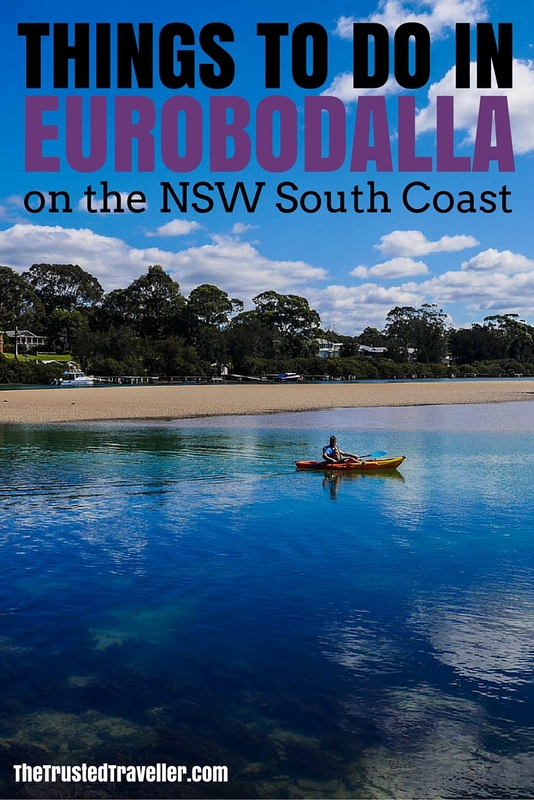 Of all the things to do in Eurobodalla, what are you most keen to see and do? Beautiful part of the world although I don’t recall Eurobodalla I do have family who live in the region and have spent time with them over the years past. Thanks Robyn, it is indeed a beautiful place.